In the two months since Jussie Smollett reported a late-night attack by assailants shouting racial and anti-gay slurs, the “Empire” actor and activist went from victim to defendant. Police and many in the black community rallied to his defense before condemning his account as a hoax. It was a surreal moment for some activists still angered over Emanuel’s handling of the 2014 Laquan McDonald case in which a Chicago police officer fatally shot a black teen 16 times and city officials withheld video footage of the killing for months. 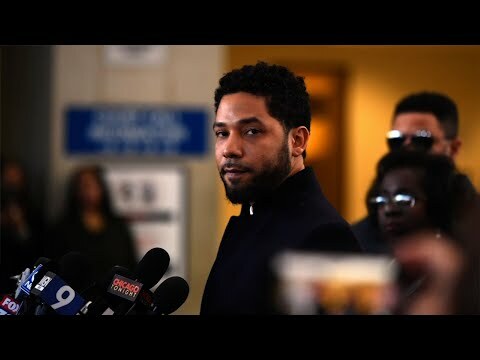 The shooting and cover-up were on the minds of many in the black community who questioned whether Smollett would be treated fairly by the department. Whack is The Associated Press’ national writer on race and ethnicity. Follow her on Twitter at http://www.twitter.com/emarvelous.